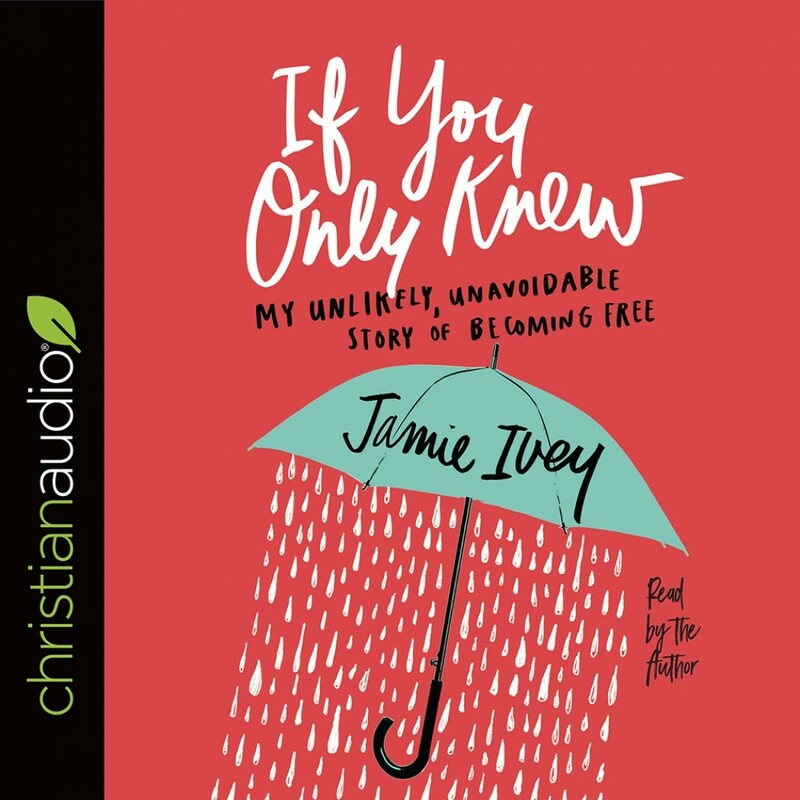 If You Only Knew | Jamie Ivey | Audiobook Download - Christian audiobooks. Try us free. Among our greatest fears is the dread of what others would think of us “if they only knew”—the parts of our past we hope to forget, the parts of our present we work to conceal. Yet the part we actually do the best job of hiding is not the unsightly debris of our own mess, but rather the stunning beauty of God’s grace. The fear that demands we protect this false image at all costs leads us to unwittingly declare a false gospel at every turn. Jamie Ivey finally grew tired of doing that, tired of being too ashamed and insecure to let others see the full extent of what God was capable of doing with our unworthiness. So she quit hiding. She let Him get praise for what she’d been pretending she didn’t need. What she found as a result is how a willingness to just open up and say the stuff that most people refuse to reveal about themselves gives others permission to join us in our transparency. And how the process of becoming real ignites an ongoing passion in us for living out our ongoing redemption, enabling us to more fully embrace not only our relationship with Him but also with one another. If You Only Knew is the utterly inviting, often humorous, incredibly authentic back-story of one woman’s life, told for the purpose of helping you strip away both the inner and outward hypocrisy that cripples Christian freedom, choosing instead to live with courageous confidence in God’s ability to make you truly one person. His.